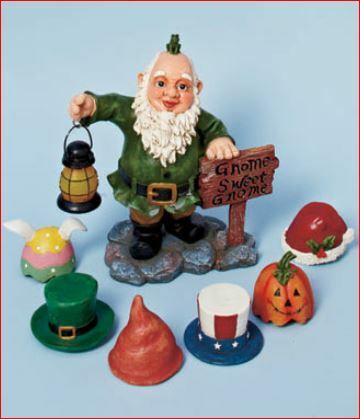 Gnome with Interchangeable Holiday Hats wears a festive green jacket and carries a lantern. Display him bald with a frog on his head, add a leprechaun hat for St. Patrick’s Day or whichever season you’re celebrating! 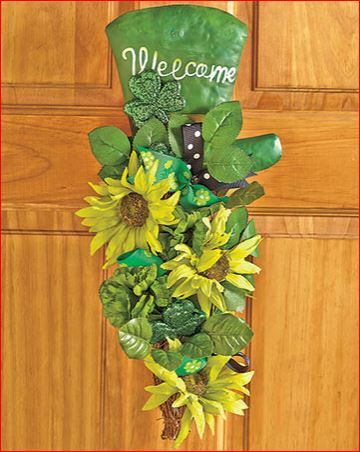 Give your guests an Irish welcome with Spring Floral Swag. It features colorful blossoms and foliage cascading down from a themed image. For use indoors or on a front door protected by a storm door. 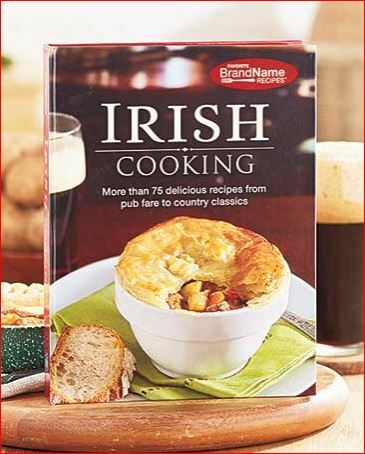 Indulge in delicious meals from the Emerald Isle with the Irish Cooking Recipe Book. 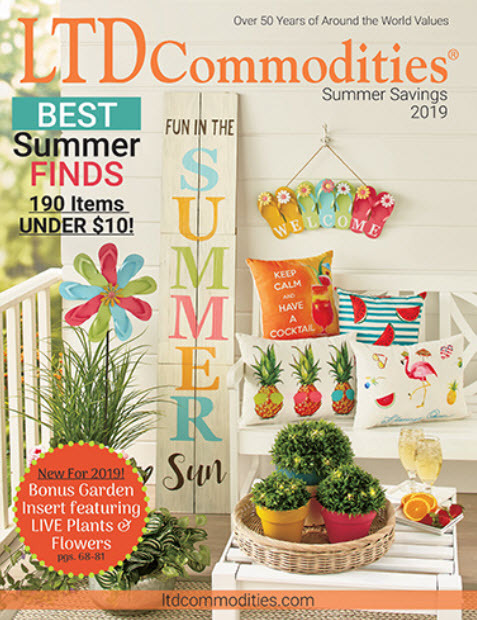 It features over 75 sensational recipes for everyday family meals and special occasions. Learn how to cook classic dishes, tasty pub fare, hearty breakfasts, main-dish soups, homemade breads and more. 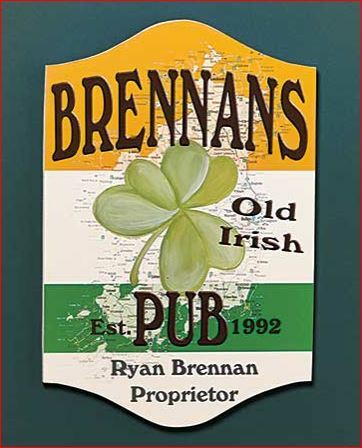 You’ll find plenty of recipes to help you celebrate St. Patrick’s Day or any day. The Inspirational Irish Bracelet is a thoughtful gift of friendship she can wear year ’round. Various green, white, pearl, clear and silver beads make up the band with a dangling Celtic knot heart charm. 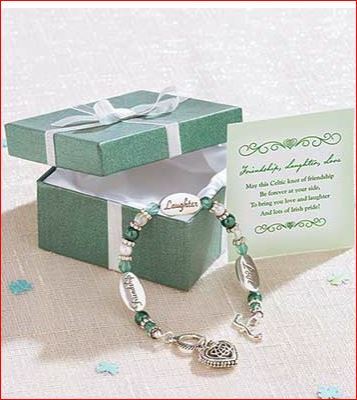 Three large beads read “Friendship”, “Laughter” and “Love.” The gift box has a card inscribed with a heartfelt poem.